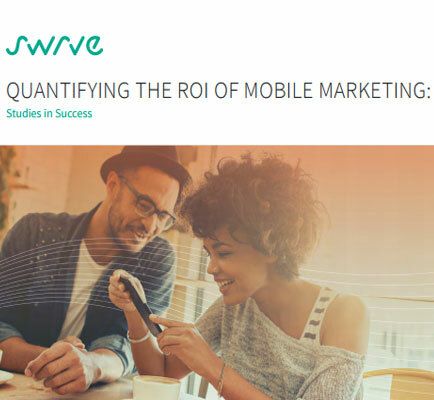 "Quantifying The ROI Of Mobile Marketing- Studies in Success"
Today’s CMO needs to be absolutely sure that the decisions they make are right for the business, and that the resources allocated to mobile are delivering ROI - and more ROI than they would elsewhere. Creating personal, relevant and meaningful interactions within the mobile app- ‘mobile moments’ as they are sometimes called - is the new challenge in marketing. This whitepaper highlights if your mobile app strategy is killing your business and how to calculate the ROI to fix it!